I hope you had the best weekend! If you need to know what to make for dinner, look no further. I’ve got you covered this week! 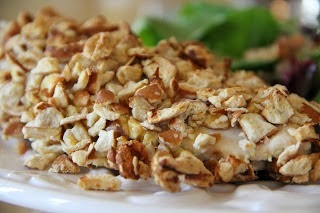 Pretzel Crusted Chicken is a big hit in my house! 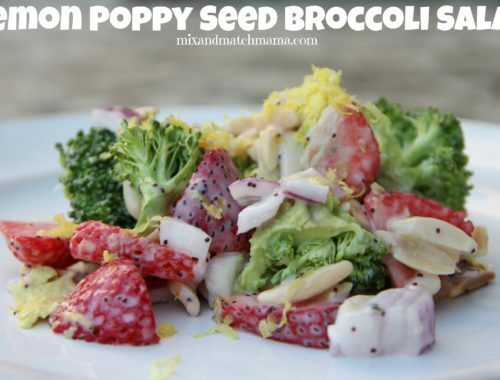 My kiddos love the pretzel coating and I love how simple this supper is. 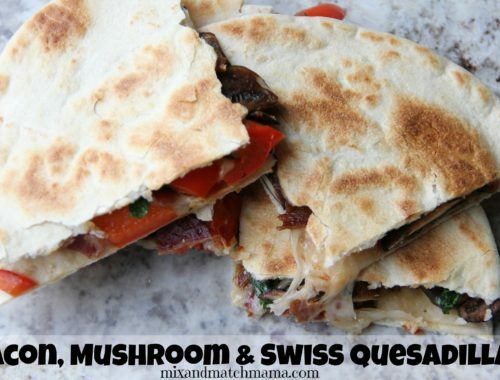 Do you have panini night at your house? We just love making these yummy sandwiches for supper! 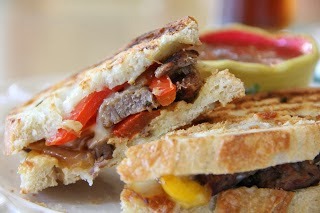 My Mexican Paninis are one of our favorites! My yummy Chicken with 40 Garlic Cloves is a simple take on a classic cooking method. Instead of boring baked chicken…give this super flavorful version a try. My Sausage and Leek Pasta just makes me happy. Don’t worry if you’ve never cooked with leeks before…they’re so simple to work with! Do not let them intimidate you! 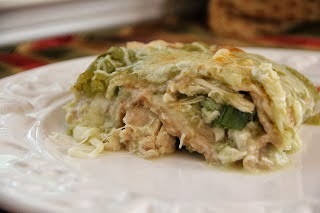 And round out your week with my Enchilada Suiza Stack! If you’ve never had an Enchilada Suiza, you’re missing out. It’s a Mexican dish that uses Swiss cheese. Um, yes. So good! My bundt cake choice for the week? Grasshopper. 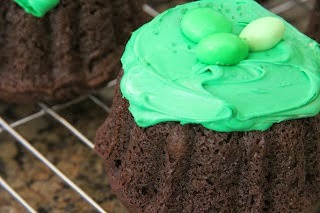 Just in time for St. Patrick’s Day, this bundt cake tastes like a Thin Mint Cookie…but with frosting. Yes. 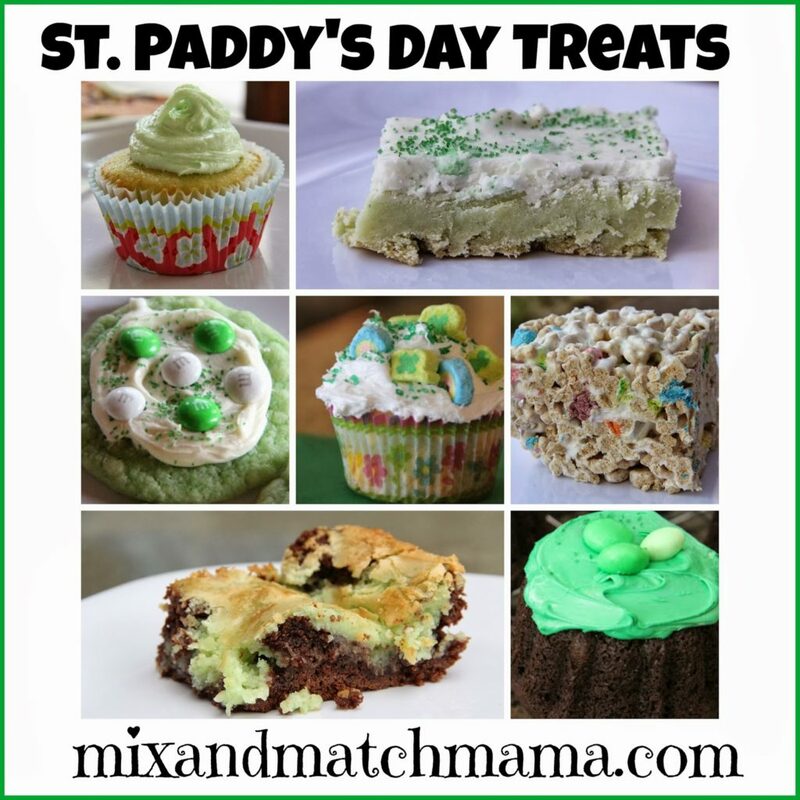 …click here to see all of my yummy St. Patrick’s Day sweet treats! I'm always looking for a good dairy free recipe and that pretzel chicken sounds amazing! Even better — I have all the ingredients already! 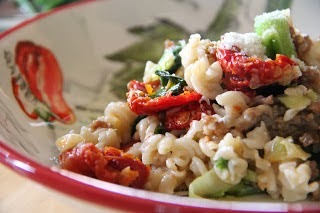 Do you think the sausage and leek pasta could be made without the Parmesan? 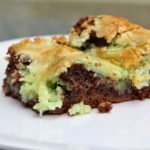 Maybe add a roasted garlic to make up the flavor? You can totally make it without the parm!! Enjoy! Lots of great ones here today!!!!!! Love the enchilada stack so much! Hey Shay! 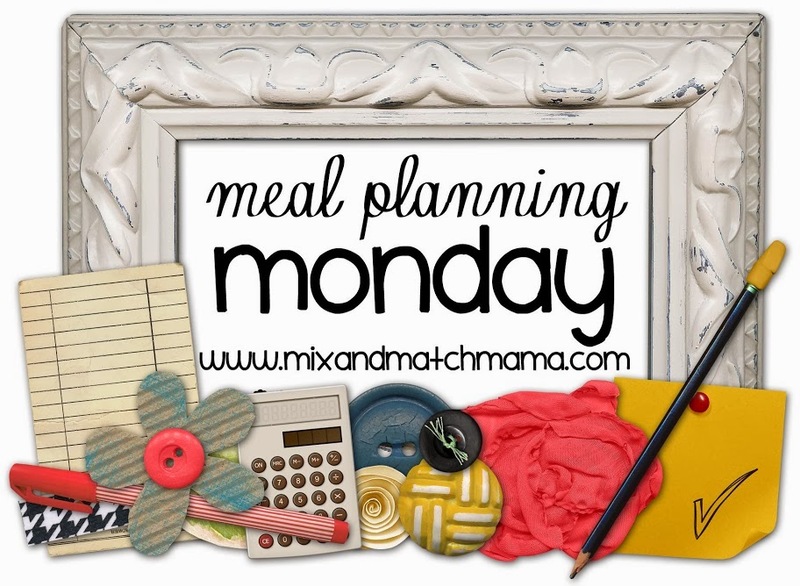 I love your blog and especially Meal Planning Mondays. Just thought I would let you know that on Sunday nights, my husband goes grocery shopping for us. We've been using your recipes lately and last night, he said, "Send me mix and match mama's recipes so I can make my list to go shopping." Haha…he loves your recipes and so do I! Just thought I would share that with you…you are popular in our house! I love Meal Planning Mondays and hope they never end!! 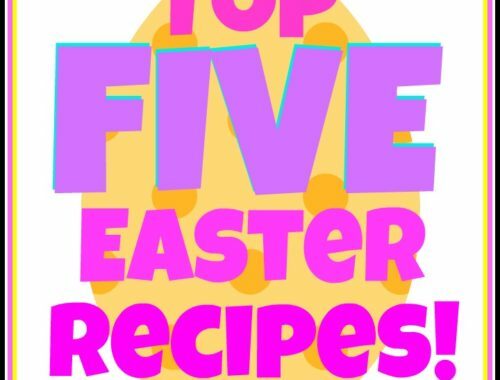 So many great recipe ideas! 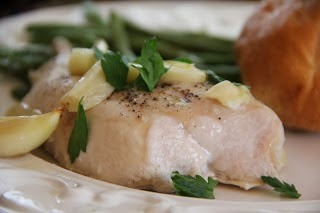 Since we are in the Lenten season do you have any fish recipies that you could include for next week? I would love that! 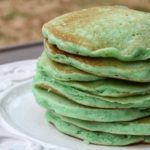 Warning…do NOT make the Lucky Charms treats when you have PMS..my kids each had one and I almost ate the rest of the pan! !